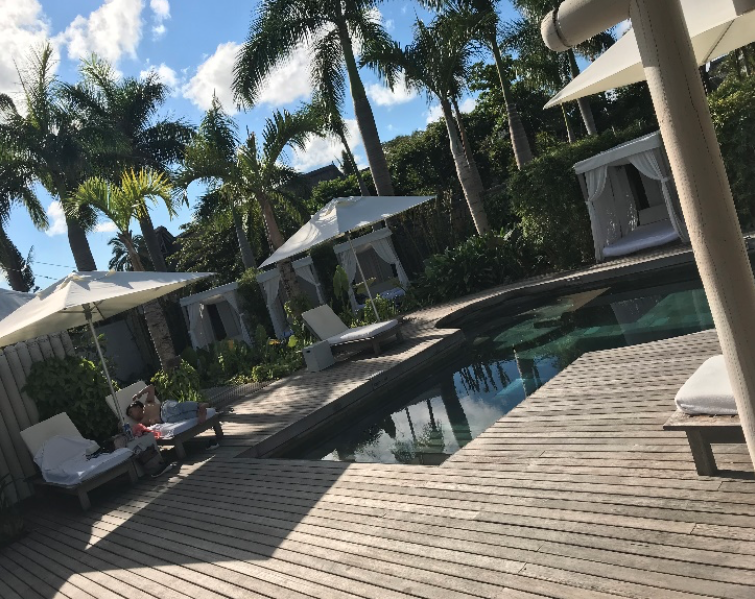 As we were coming toward the end of our trip we visited LUX* Belle Mare. 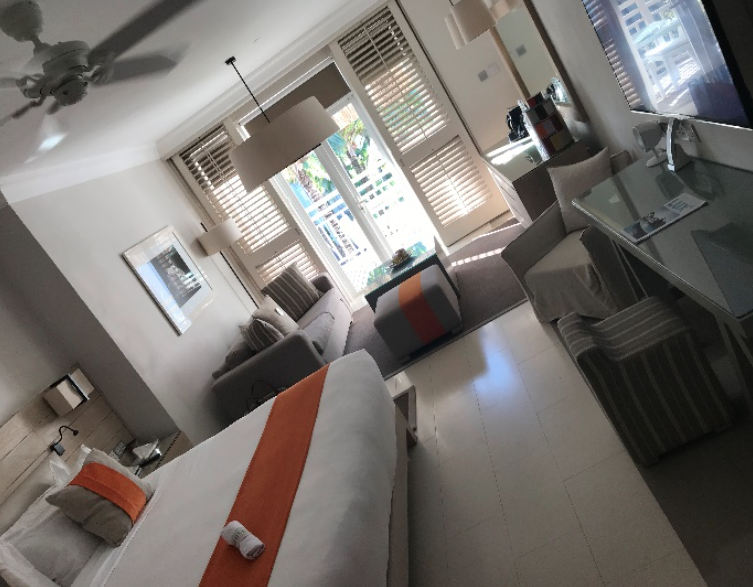 This Hotel has got the WOW factor! From the minute you pull up to its stunning entrance you will feel entranced by its beauty. 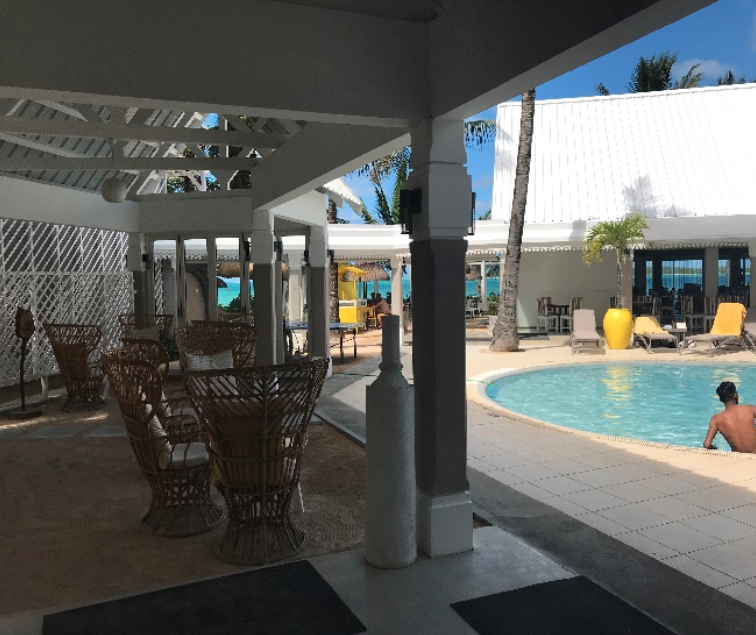 This hotel is like no other offering the most amazing all-inclusive package I have ever seen. 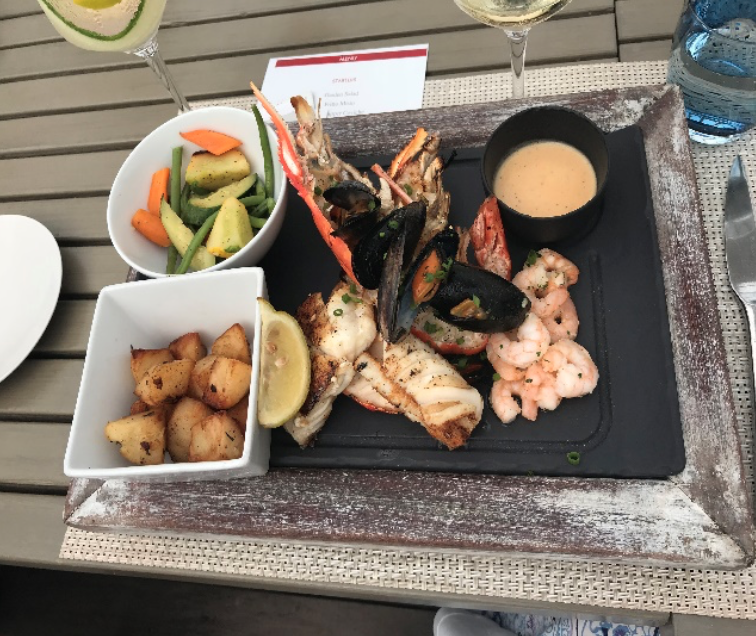 Included in your package… the most up to date equipped gym offering you your own dietitian who can plan out your meals for the week and exercise plan to execute that body you are looking for. They have their own Art’s and Crafts workshop where you can go and make things out of recycled material. They also have a photography workshop where you can learn how to take amazing photos also allowing you to rent their high-tech equipment. Their own chocolate factory! Holding chocolate tasting sessions. A Tea Factory where you can drink different tea from all over the world. 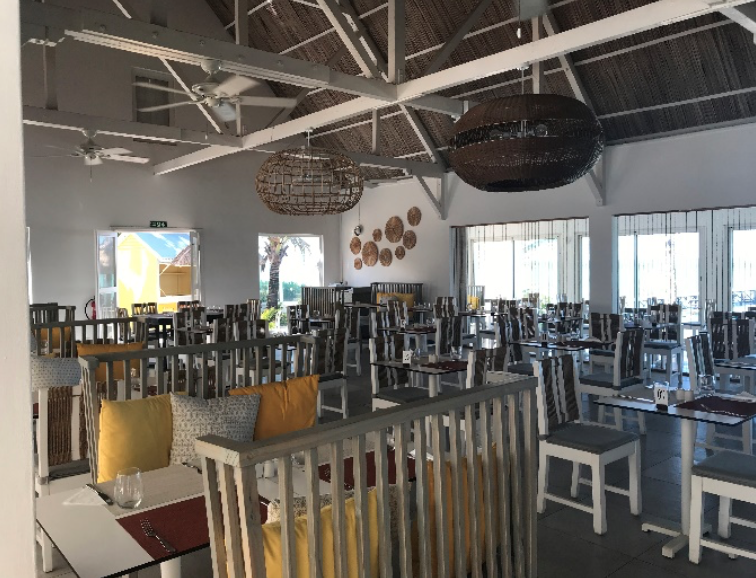 The LUX* properties have the biggest selection of coffee I have seen and the desserts are to die for as LUX* Belle Mare claim to have the best pastry chef on the island! This All-Inclusive package is just incredible and nothing seems to be off limits to its guests. Not forgetting the beds. I stayed in the junior suite and my bed felt like sinking into a cloud. By far the most comfortable bed I have ever slept it!! 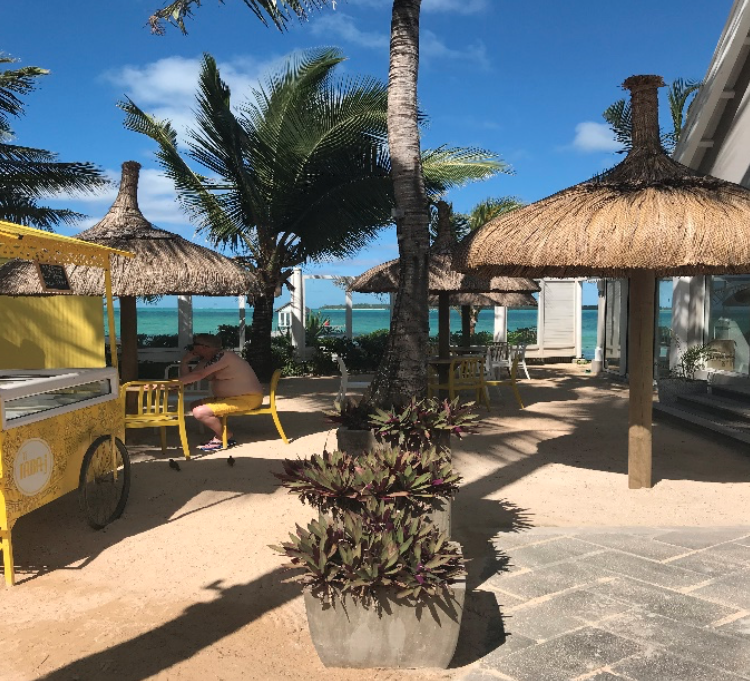 The luxury element of LUX* Belle Mare and it’s quirky new concepts they are always adding to their all-inclusive package is what makes this resort so special. In the last few days before we went home we stayed in Tropical Attitude. 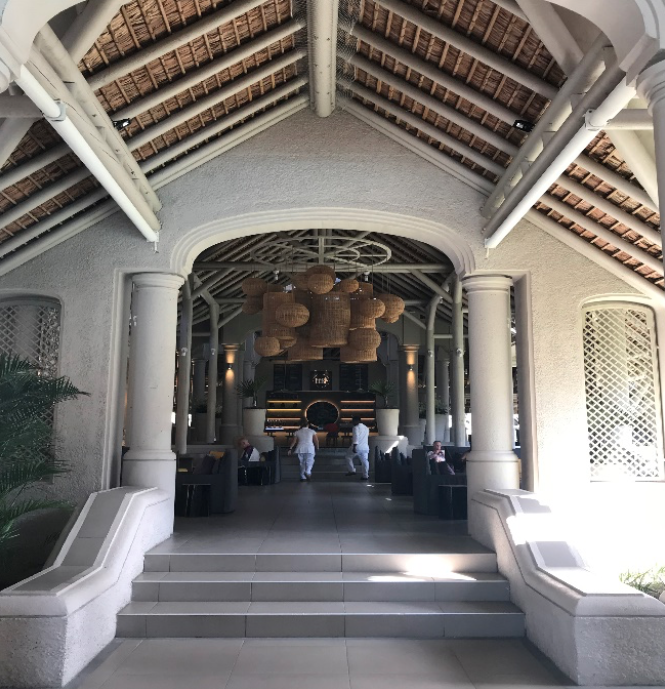 I was slightly sceptical about this hotel as it was a 3-star and after visiting all of the fantastic hotels along my trip it appeared I had become a bit of a snob! But very quickly I found myself at ease as I felt a real sense of togetherness at this hotel. Everyone from all nations talking around the pool and laughing. I even met a couple that hadn’t left the hotel for a week! Tropical has the biggest repeat guests out of all the Attitude properties and I most definitely see why. Most of the staff have worked at the hotel for years and literally couldn’t do enough for you. The all-inclusive buffet may be small but it is very, very tasty. 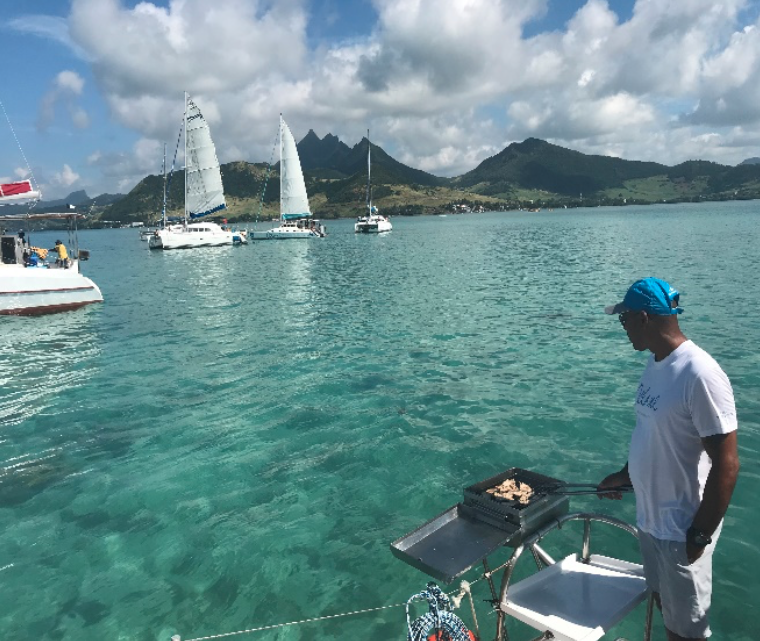 The all-inclusive package includes Creole lessons ( Mauritian spoken language) once a week, traditional Mauritian food cook lessons, Sega dancing Lessons, the Catamaran to Ile aux Cerf and a few other water sports. I think this hotel is perfect for someone looking for something more intimate and boutique. 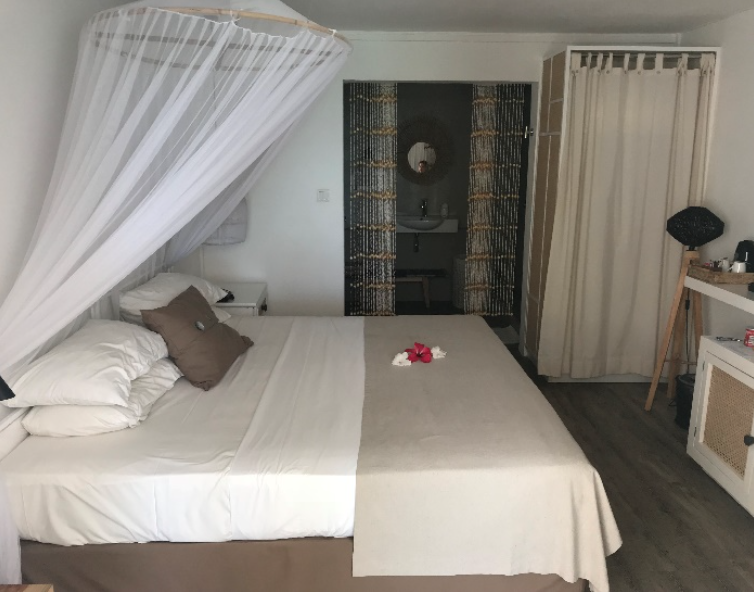 The following morning, after our stay at Tropical Attitude came to an end, we were told we were going on a Catamaran Cruise over to the island of Ile aux Cerf. As we got onto the boat we had a warm welcome from the staff who instantly offered us a drink and a light snack. As the catamaran sailed away and the music was playing in the background, I was in just true bliss. The sunshine and the ocean were just the perfect mix for relaxation. Laying on the front of the catamaran with the wind in my hair and a cocktail in one hand… life felt perfect. The staff made fresh fish for lunch on a little BBQ on board the boat before we got off at lle aux cerf. lle aux cerf is one of the most picture-perfect islands in the Indian ocean. It has white powder sands and crystal blue waters that surrounds it. We even had the amazing experience of parasailing over the island. This was the most amazing day as I felt like I was on a Maldivian island with all the perks of having activities to do whilst on it. 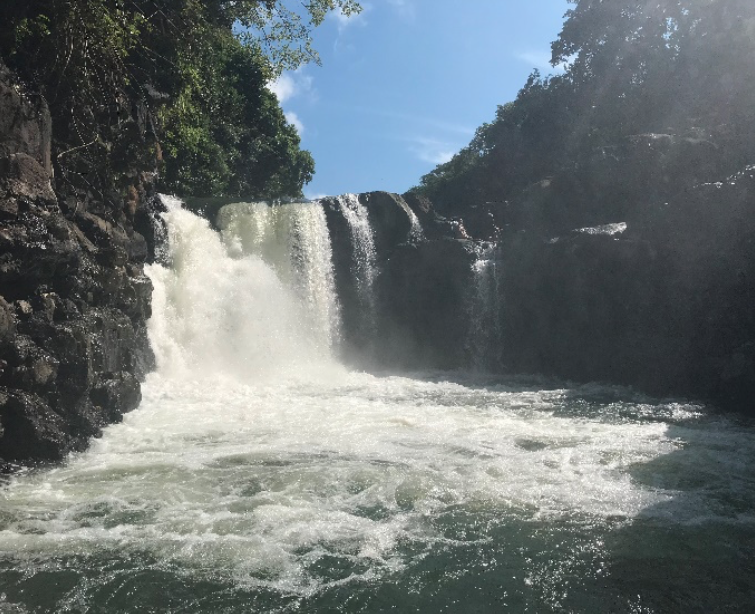 When visiting Mauritius, going to see IIe Aux Cerf is a massive must do! This little island has pop up stores selling clothes and food but the main reason for visiting this stunning place because it is absolute paradise. 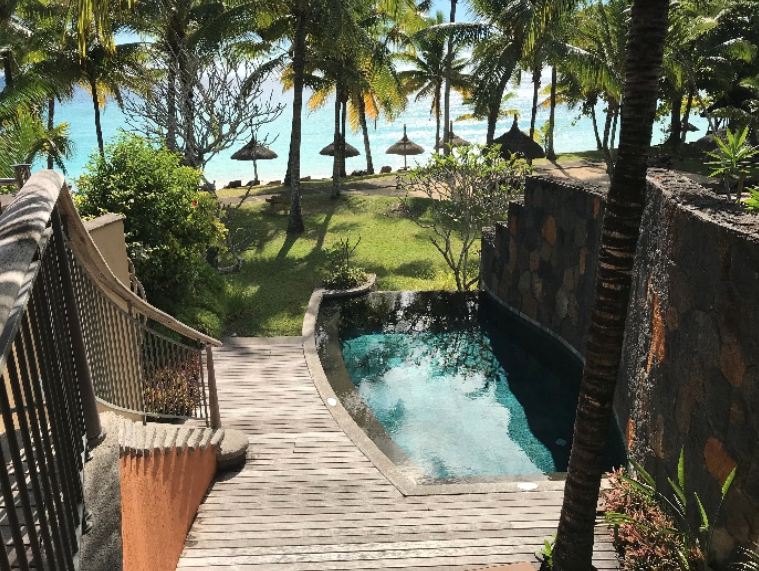 One of Our final stays of my visit to Mauritius was at Beachcombers Trou aux Biches. 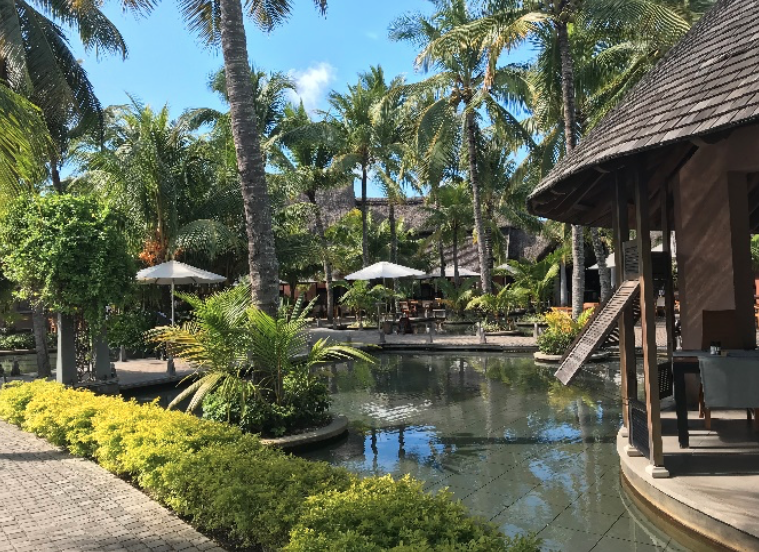 What a way to leave the island than to stay in one of the most incredibly beautiful hotels in Mauritius. As beachcomber like to say west is best and if we were basing that statement on Trou Aux Biches I would agree. This stunning 5-star hotel is built up in sections. Each section has its own pool and a little shuttle bus that circles the resort, so no need to use your legs. The exquisite beaches and amazing selection of restaurants are fantastic. 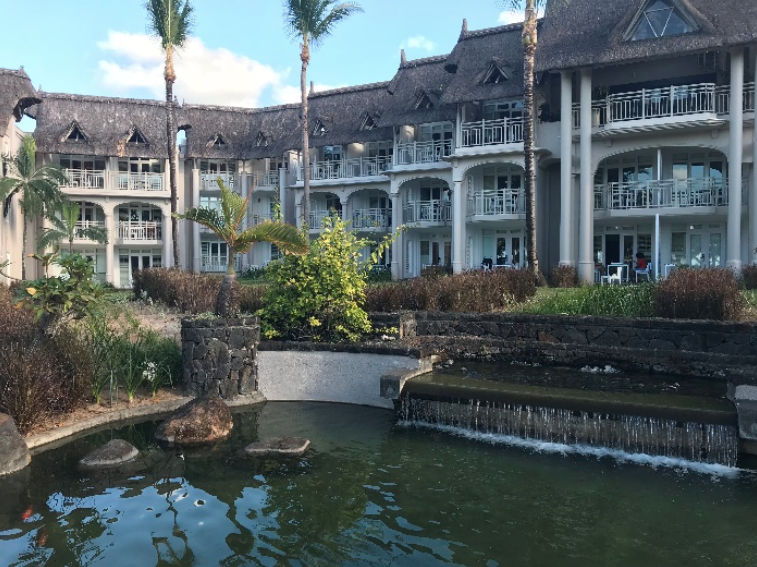 The main part of the hotel is surrounded by water features and this is what makes this property look stunning at night as it all lights up. 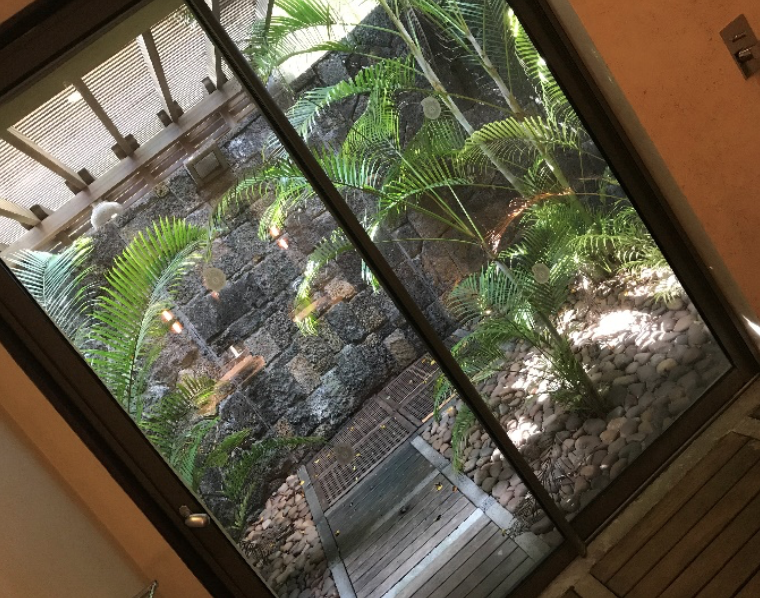 Staying in the Junior suite at this hotel meant I had an outdoor shower. Words of advice for people that get eaten alive by Mosquito’s. Don’t go in the shower outside as I was covered in bites after I thought it would be really cool to shower outdoors. 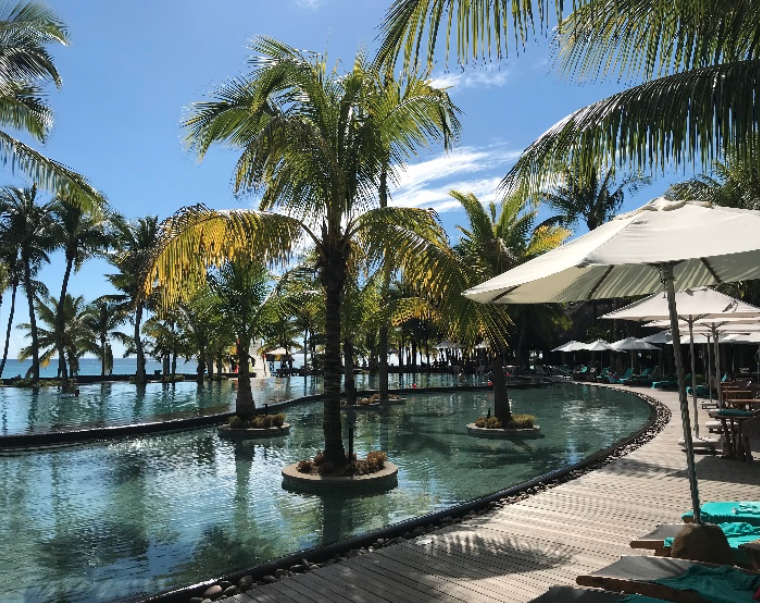 On the final day in Mauritius I looked back on our stay of 11 days/ 10 nights as it came to an end. 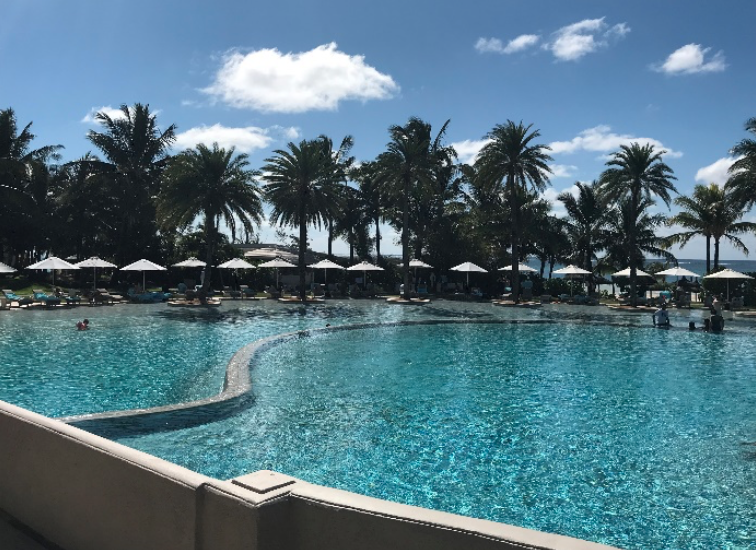 We stayed in 10 hotels and inspected 18 hotels (including those we stayed in). Our hotels were over all 4 coasts. and We discovered that Beaches on the south and east coast have actually been beautiful and proved west wasn’t always best. 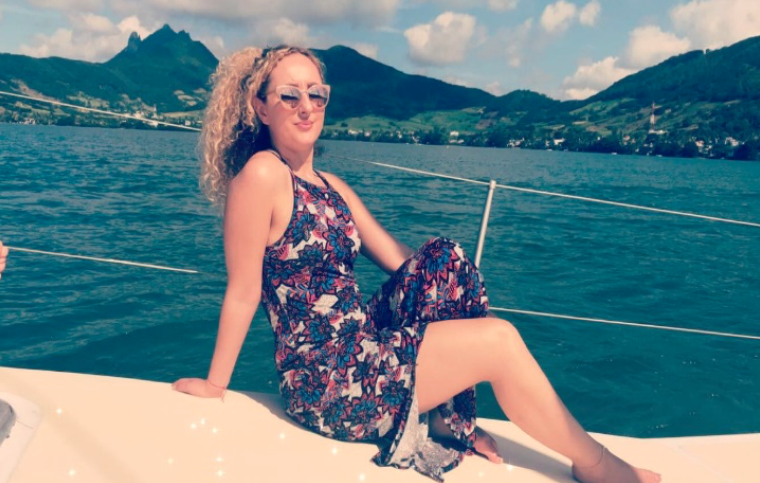 It really was the most amazing trip, and for people wanted to go to Mauritius I would highly recommend staying in more than one area of the island as it is so much more than just a beach resort. It is Paradise.